Architecture WordPress Theme is the right category if you want a website for an architectural or building company. 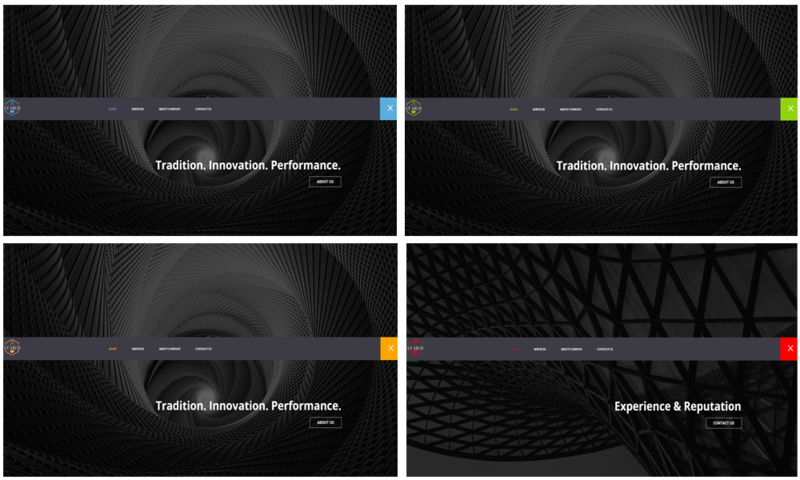 We invite you to browse our architecture theme to find the best architecture theme for your architecture websites. LT Arch is a responsive WordPress theme which will be perfectly to use for architecture websites. Architecture WordPress Theme is integrated with flexible homepage – includes boxed and full width layout, drag-drop layout, strong Genesis framework, unlimited position, and 4 color styles. 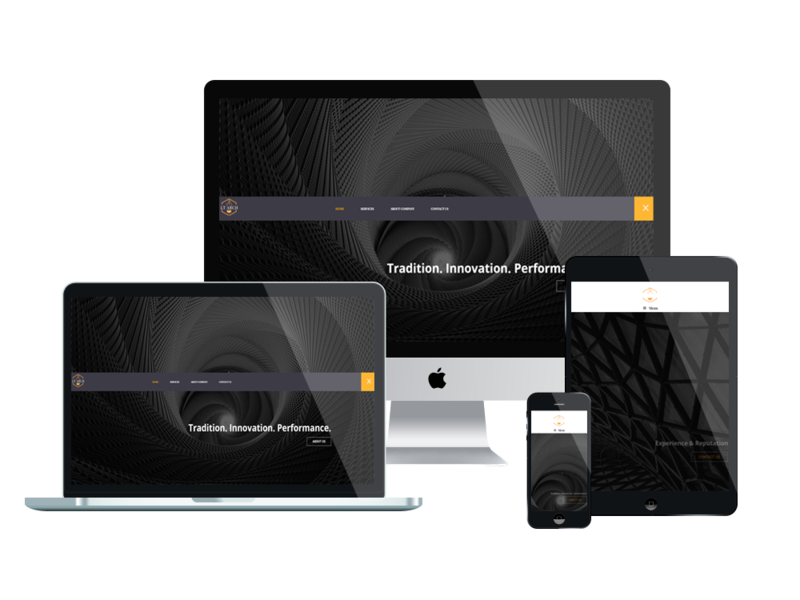 Being 100% responsive, these website layouts render well on multiple digital screens and resolutions. This means, a website based on this item will look consistent on any electronic device from mobile phone to desktop computer! Owing to their SEO-friendliness, websites based on Architecture WordPress Theme rank high on the modern search engines, which ensures better online visibility for your resource. The premium quality Architecture WordPress Theme from this category will help you reach your goals – share the creative ideas and architecture projects with other like-minded people and increase the number of your clients.